The Warnicke Scholarship Race was created to help fund The Bob Warnicke Memorial Scholarship Fund which assists students and their families in meeting the costs of undergraduate college education, trade school, etc. 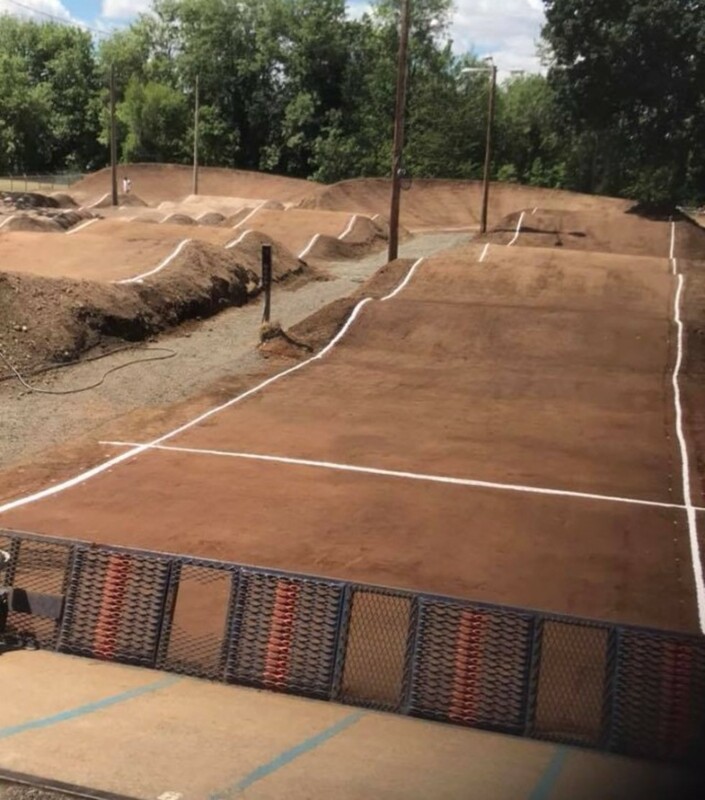 USA BMX/BMX Canada members who have a current USA BMX/BMX Canada membership or Track Operators/Officials who participate in BMX racing events sanctioned by USA BMX/BMX Canada are eligible to apply. Bob passed away on Nov. 16, 1994, at the young age of 48 years old. Bob was well known for his leadership role and for his many efforts in promoting the sport. Bob's many contributions improved the sport and the image of BMX throughout the years. He will best be remembered for his instrumental role in bringing BMX to millions of viewers through the airing of the "Road to Glory Series" on ESPN2 and ESPN. More than anything else, Bob was a person who cared deeply about the sport of BMX. His dedication showed his commitment to the youth who benefited from his efforts. The Scholarship Program preserves Bob Warnicke's legacy of love by contributing to the futures of deserving USA BMX / BMX Canada members in his name. For more information about the scholarship program.